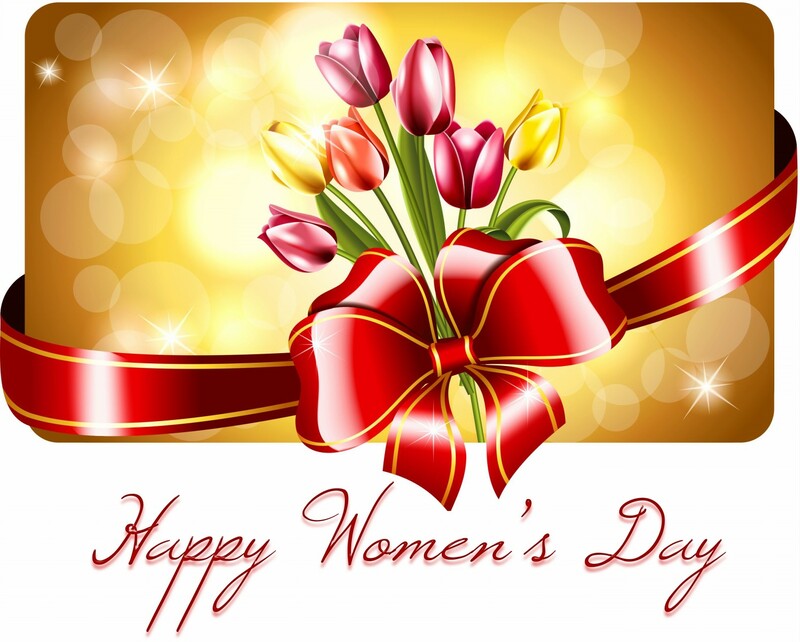 Happy Women’s Day to all you gorgeous girls and ladies!! Happy women’s day to you too. Thank you so much! Much appreciated. © We Extraordinary Women, 2016. Unauthorized use and/or duplication of the material, whether written work or artwork, included within We Extraordinary Women without express and written permission from blog’s author and/or We Extraordinary Women is strictly prohibited. Excerpts and links may be used, provided that full and clear credit is given to We Extraordinary Women with appropriate and specific directions to the original content. We thank you for respecting our intellectual property.